Diversity Consultant, Evelina Silveira weighs in on the Trudeau government’s phony feminism. Diversity: Can we laugh, please? Does your job involve coordinating programs, meetings and public events? Would you like to learn how to increase your participation and engagement rates? 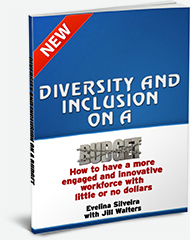 Are you interested in finding new ways to chair staff/departmental meetings with an eye for inclusion? 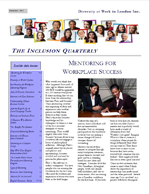 Get started with Workplace Inclusion Today!